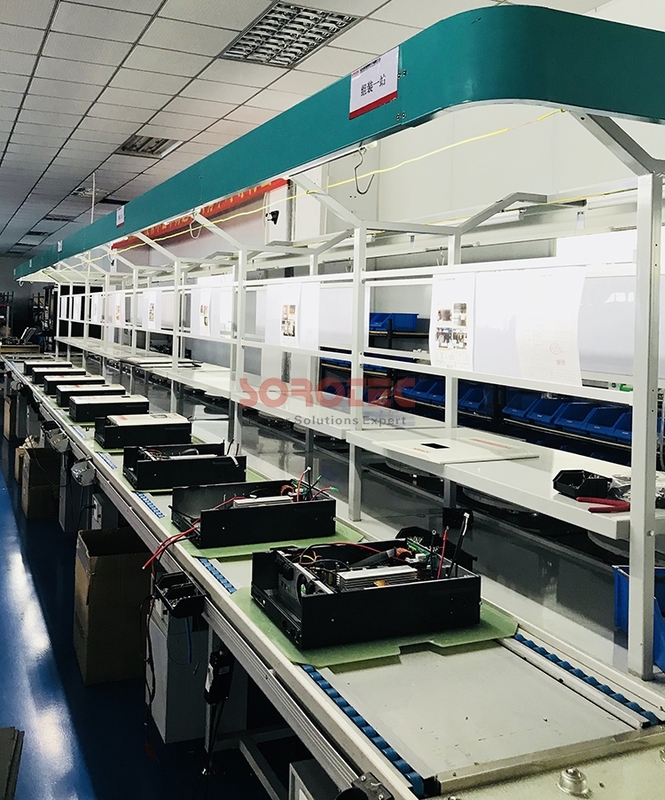 Hinweis: Ihre Anfrage wird direkt an Shenzhen SORO Electronics Co., Ltd. gesendet. 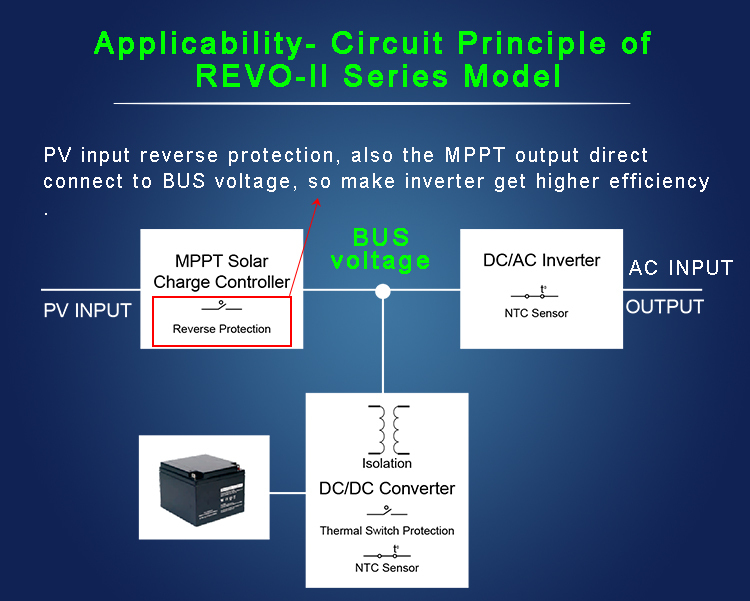 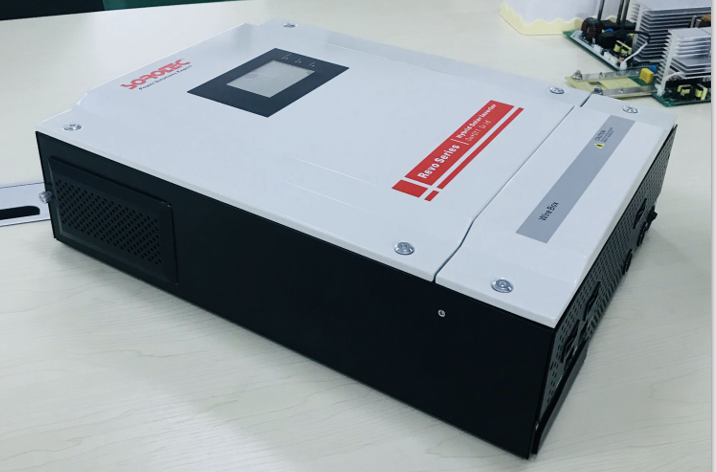 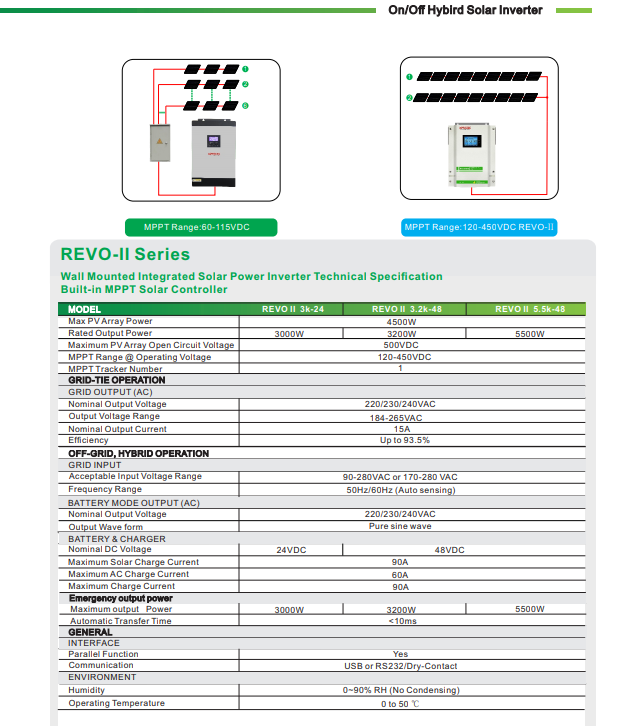 REVO II Series Hybrid solar inverter have function of both on grid inverter and off grid inverter, wide PV input range 120-450VDC energy storage inverters with touch screen display. 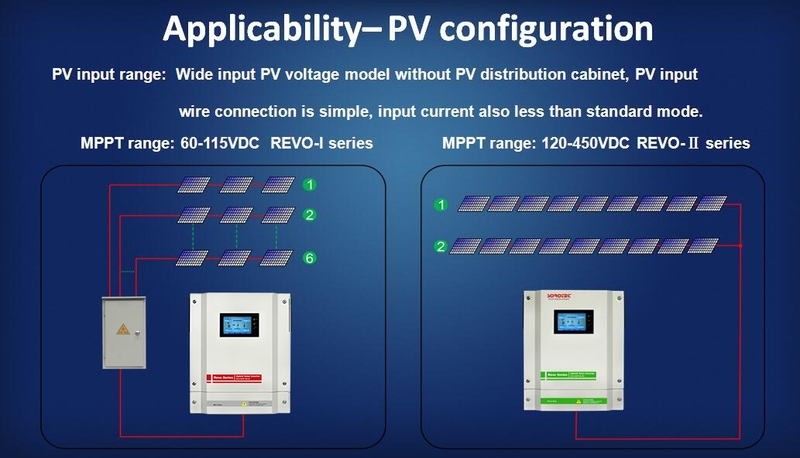 Solar power inverter built-in 9A MPPT solar charge controller, connected with battery optional and output power factor PF=1,0. 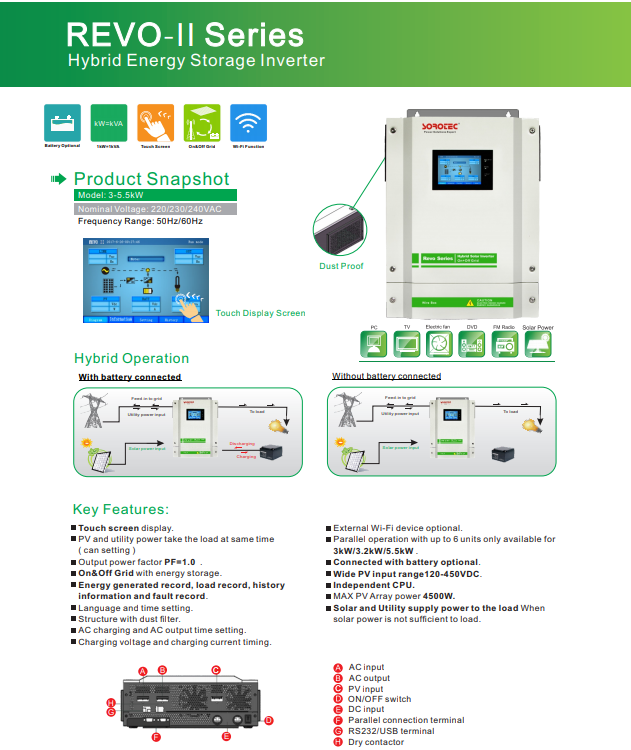 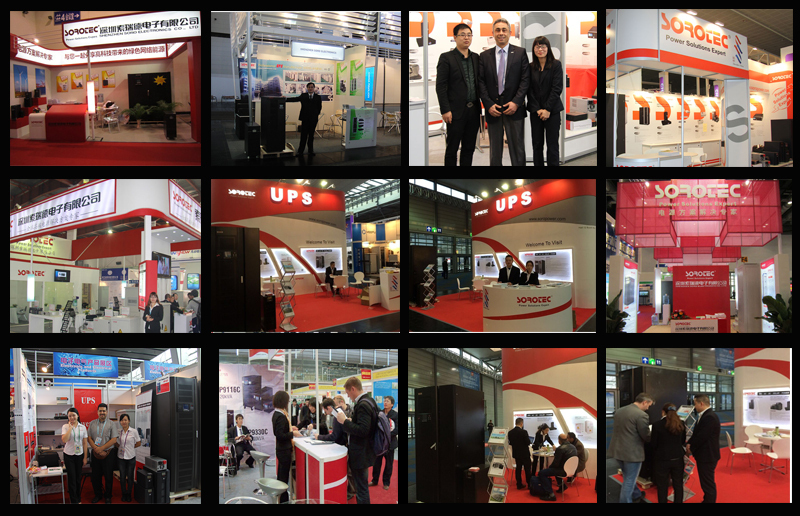 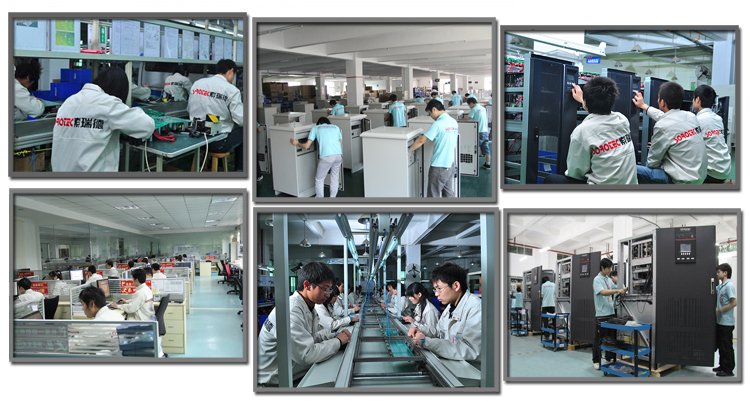 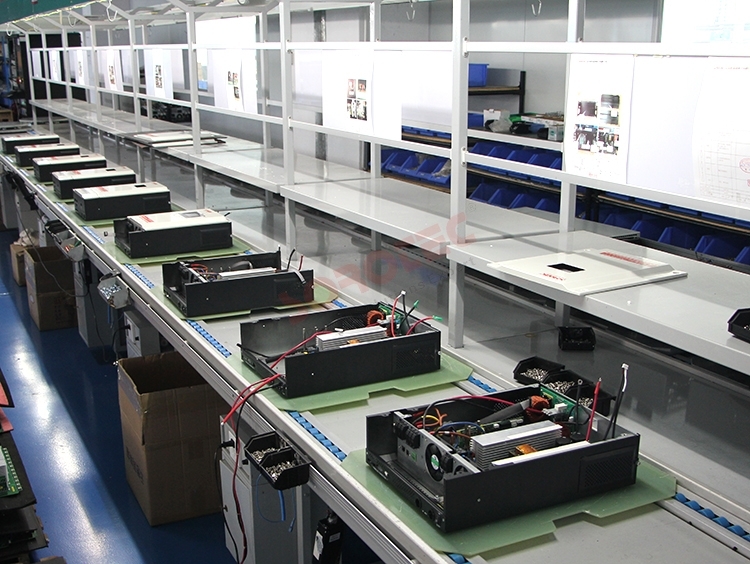 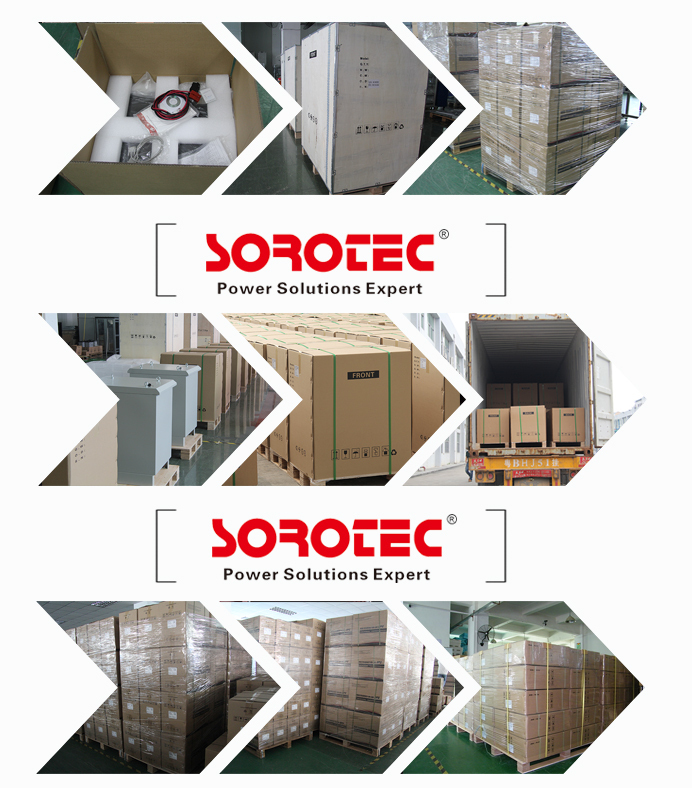 Solar hybrid inverter is mainly used for solar power system,home appliances etc. 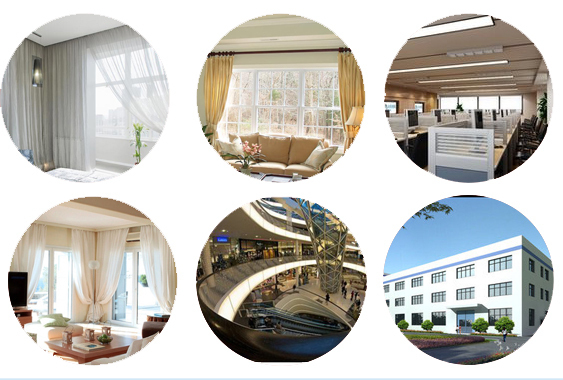 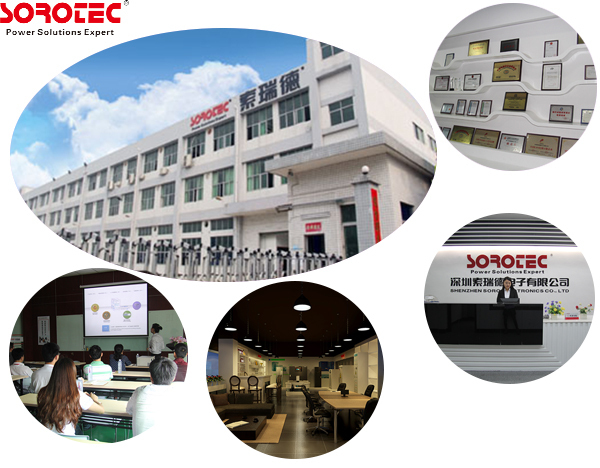 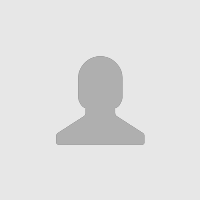 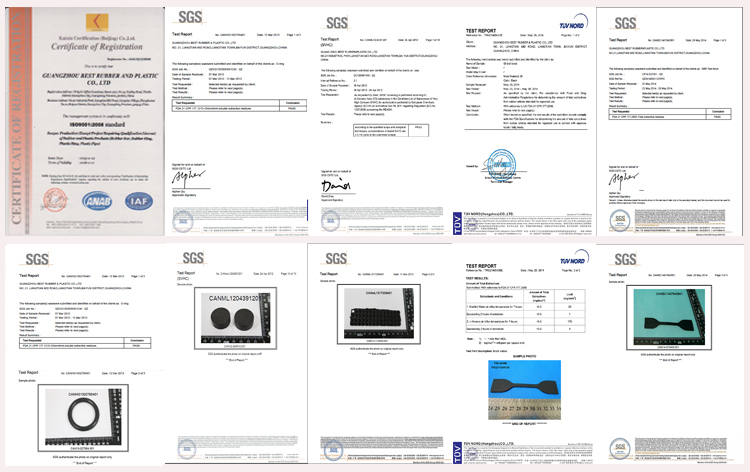 20 mehr Serien von Shenzhen SORO Electronics Co., Ltd.